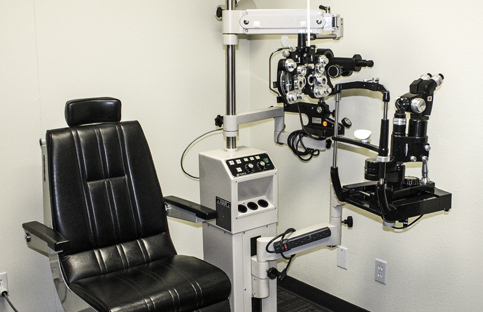 Dr. Dan Wolfe has been the Optometrist at A Perfect Pair since 2008. After graduating with honors from Nova Southeastern College of Optometry, he returned to his hometown of Cedar Rapids. 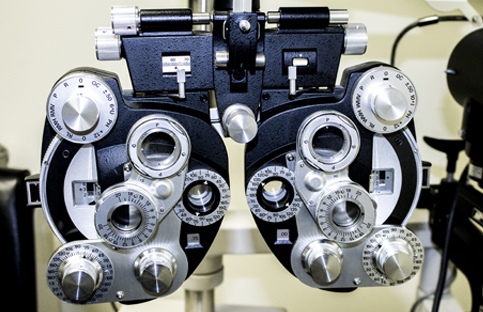 As a member of A Perfect Pair’s team, Dr. Wolfe is dedicated to understanding his patient’s needs and providing outstanding eye care. 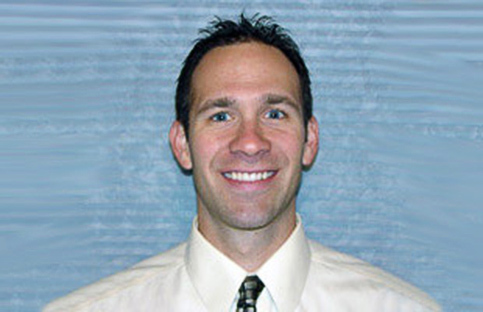 Dr. Wolfe is a member of the American Optometric Association (AOA), the Cornea and Contact Lens Section of the AOA, and the Iowa Optometric Association. He was selected to the Heritage Registry of Who’s Who in Health Services. Outside of work, he stays active in various sporting activities, spending quality time with his family, and local volunteer organizations. 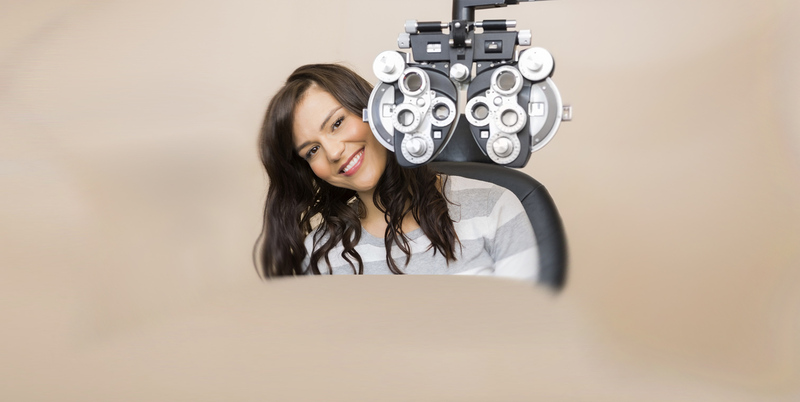 Your optometrist will evaluate your exam results and discuss a plan for proper treatment. Then we will help you select the perfect pair of frames or fit you for contacts.